Had a great time apartment was clean and well kept dawn was really welcoming and nothing was to much trouble can’t wait to return. 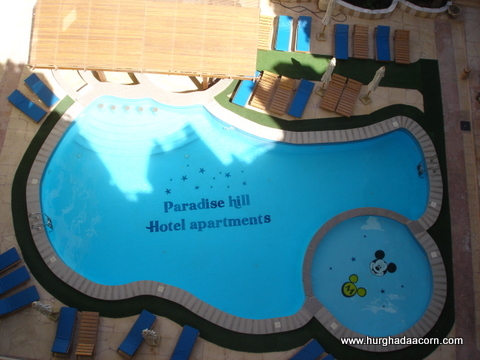 "This bright, airy little studio has everything you need for your stay in Hurghada. Beautiful rooftop terrace. All basic needs on your doorstep, and walking distance into town. Dawn and Mamo were very responsive to any of my queries. Loved it !" Tusen takk for et fint opphold! Leiligheten var veldig bra og ble tatt godt imot. Dawn var tilgjengelig under hele oppholdet hvis det var noe man lurte på. Ekstra hyggelig at hun hadde kjøpt inn vann,juice og te da jeg ankom sent på natten:) jeg kan absolutt på det sterkeste anbefale Dawn og hennes leiligheter! Thank you for a nice stay! The apartment was very good and was warmly greeted. Dawn was available throughout your stay if there was something you wondering. Extra nice that she had bought water, juice and tea when I arrived late at night :) I can definitely highly recommend Dawn and her apartments! ''We had a wonderful time in your villa, and I will certainly recommend it to our friends. It is a beautiful home, clean and very well equipped. 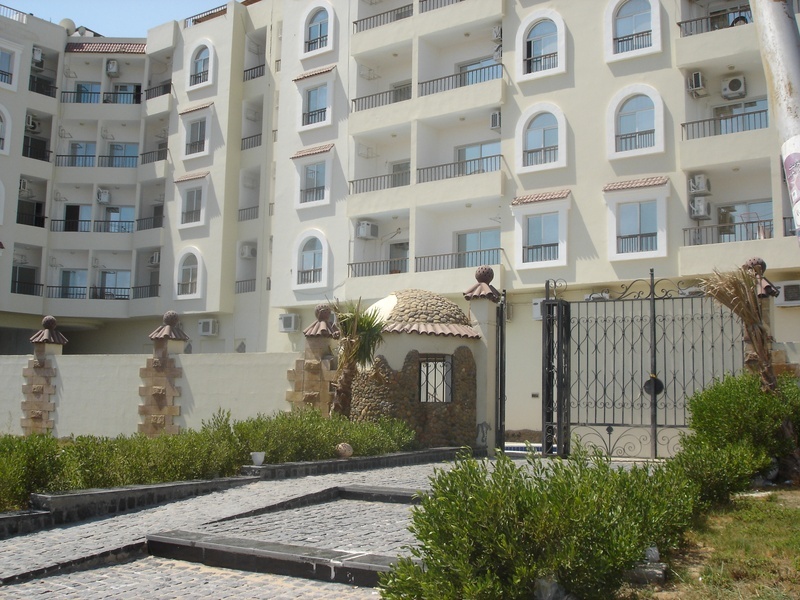 We usually stay in El Kawser/Mamsha area, so it was a bit of a change for us and further out of town than usual. ''Very clean flat in a good location. Dawn and Mamo were very helpful and provided me with a phone and extra fan on request. ''Der Wohnungskomplex liegt ruhig in einer Nebenstraße und wird überwiegend von Ausländern bewohnt. Da wir als Taucher den ganzen Tag unterwegs waren und die Wohnung nur zum Schlafen brauchten war dies eine günstige alternative zu den all inclusiv Hotels. 2 min. von der Wohnung befinden sich 3 kleine Supermärkte, 2 Apotheken und ein Waschsalon (Eine Waschladung ca. 20 Pfund inkl. Bügeln). ''First time for us here in Egypt. Absolutely loved Hurghada, seeing the Dolphins in the wild, was fantastic. ''This was my first trip to Hurghada, and Egypt, and would like to say thank you to Mamo and Dawn. The apartment was great, and the location couldn't have been better, so easy to reach everything. The beach and shops are virtually on your doorstep, so didn't miss a pool at all. we have arrived safely and tired back to our homes. Thanks again for all your kindness. We did enjoy very much to stay in your appartment.